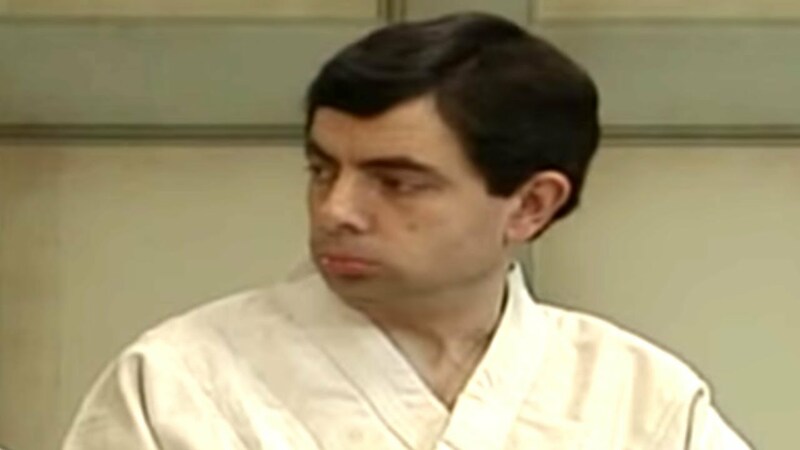 Mr Bean participates in a judo course but does not wish to be thrown by the instructor. From Back to School Mr Bean. Thanks for visiting the Official Mr Bean channel!